ONE OF THE LAST REMAINING GOLF COURSE LOTS IN THE PLANTATION AT PONTE VEDRA HAS BEEN DRASTICALLY REDUCED! 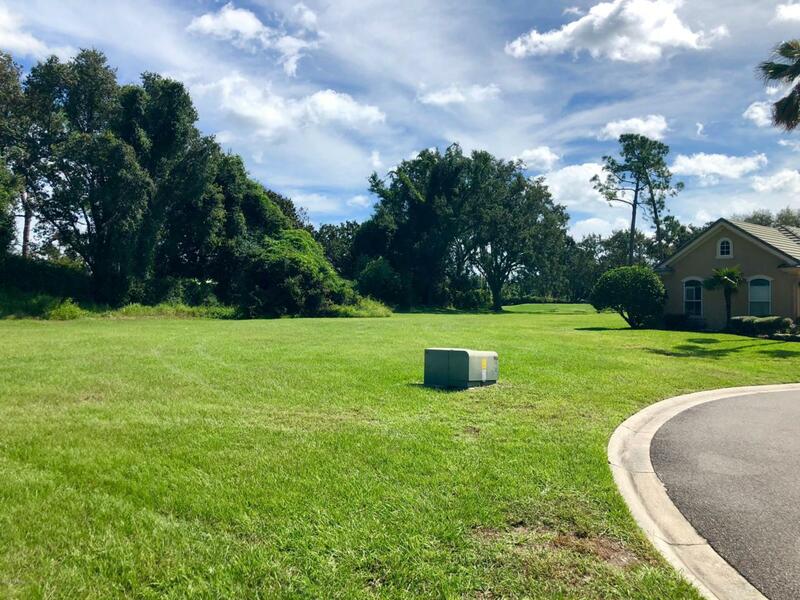 BUILD YOUR DREAM HOME WITH A BUILDER OF YOUR CHOICE ON THIS SPACIOUS LOT LOCATED ON A CUL-DE-SAC AND NEAR THE BEST PUBLIC SCHOOLS IN NORTHEAST FLORIDA. THE PLANTATION IS A MEMBERS ONLY COMMUNITY OFFFERING MANY AMENITIES FROM FINE DINING AT THE CLUB TO CASUAL DINING AT THE BEACH CLUB. THE COMMUNITY INCLUDES A PRIVATE GOLF COURSE, STATE OF THE ART GYM, TENNIS, CROQUETFIELD AND MUCH MORE.